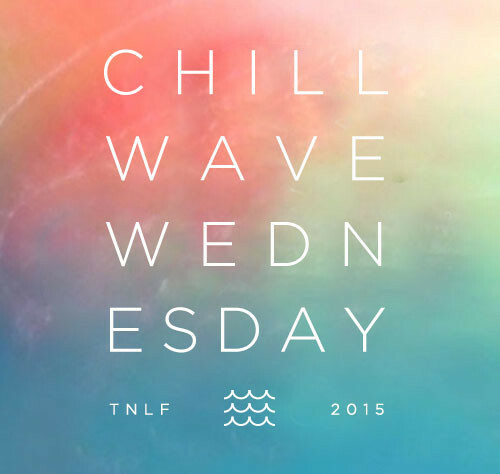 Chillwave Wednesday: a semi-weekly shortlist of chill music around the internet. You’re gonna need to turn the bass up for this one. That ZES track is sick.